One body. Six stories. Which one is true? 1997. Scarclaw Fell. The body of teenager Tom Jeffries is found at an outward bound centre. Verdict? Misadventure. But not everyone is convinced. And the truth of what happened in the beautiful but eerie fell is locked in the memories of the tight-knit group of friends who embarked on that fateful trip, and the flimsy testimony of those living nearby. 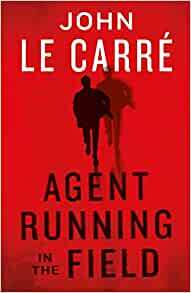 As every interview unveils a new revelation, you'll be forced to work out for yourself how Tom Jeffries died, and who is telling the truth. 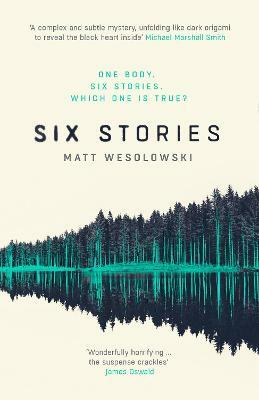 A chilling, unpredictable and startling thriller, Six Stories is also a classic murder mystery with a modern twist, and a devastating ending.